Space Pole Duratilt Pole. Can be fitted with Eftpos mounting plates or Tablet mounting plates. 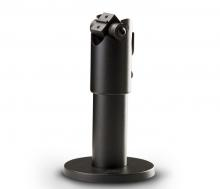 Mostly the Tablet mounting kits include this pole so it is not normally purchased for use with Tablets on it's own.